Equipped with a dual function switch which allows manual on/off or timer operation. With timer control, the candles can be set to come on for 4 to 8 hours and turns on and off automatically. They then come back on the same time the next day and do so until rescheduled. 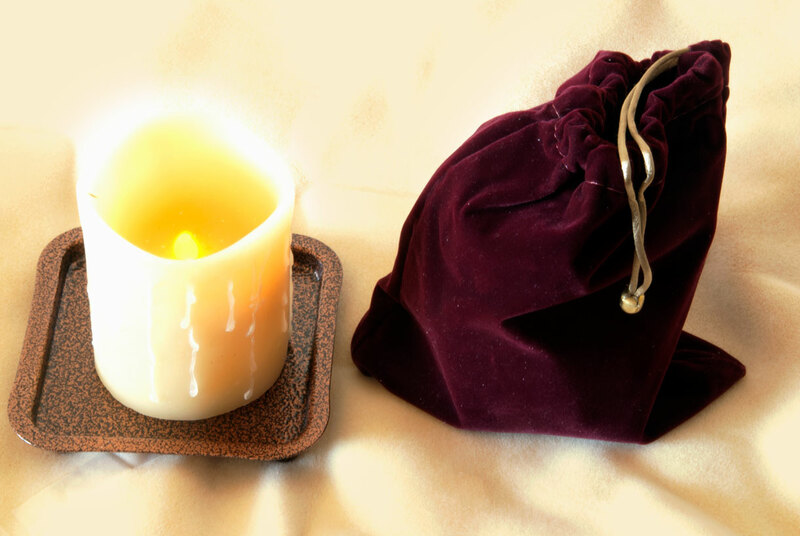 • These (3”D x4”H) battery powered candles have a soft glow, life-like flickering flame that gives a very real candle look. • Honey Color – with a wax drip style. • 3 AAA batteries included – easy replacement.